It’s been a busy month in Lake Wobegon – I mean Woodstock. 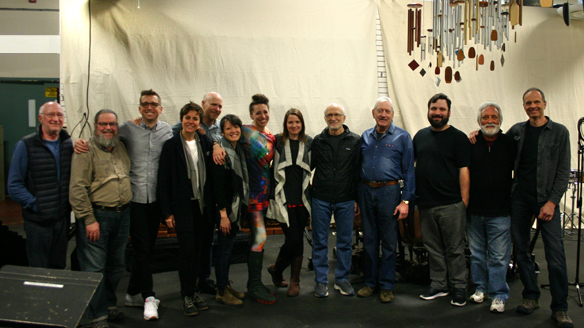 Our group NEXUS performed several times and recorded three pieces of Steve Reich’s music with the members of So Percussion and other amazing musicians. 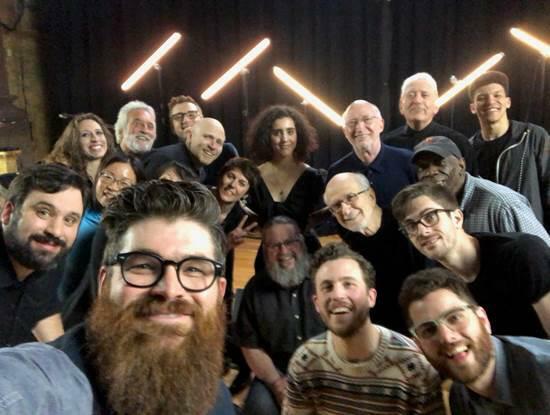 One of the sessions was a four-camera video recording at Princeton University of Reich’s Drumming, which is over an hour long. We hope these recordings will be available soon. 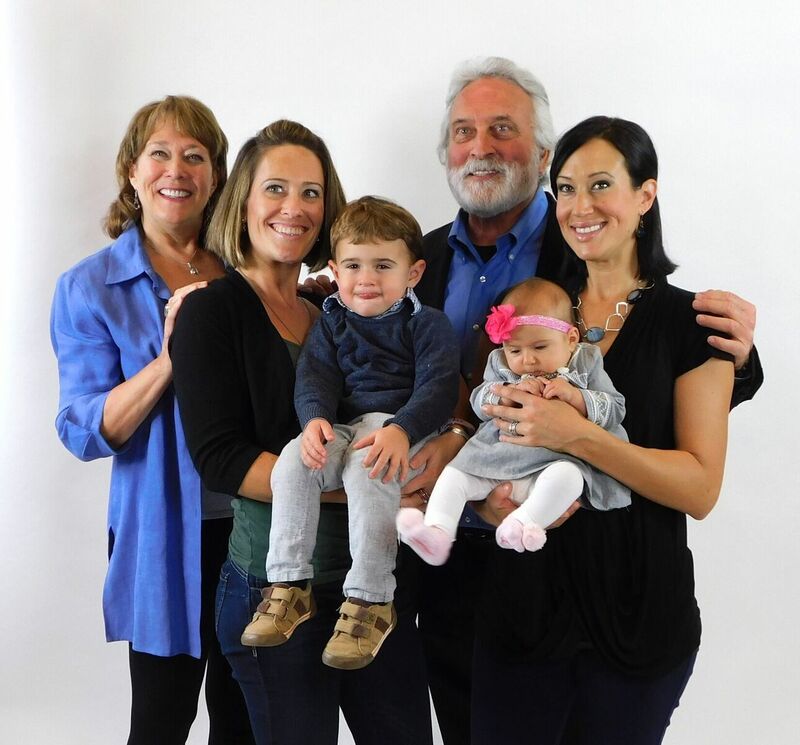 Then, we had a mini family reunion, including the newest addition to the family, 2½-month-old Siena, our daughter Tasa’s daughter, and Lucca, her 2½-year-old son. It was Siena’s first visit to Woodstock and “The Cave” (my studio at Woodstock Chimes), and I think she enjoyed herself! Lucca was busy exploring all the vintage toys and percussion instruments I keep in my studio – a creative playground for adults and children alike. Music and children keep me young as I get old! Here are some wonderful photos of these events.